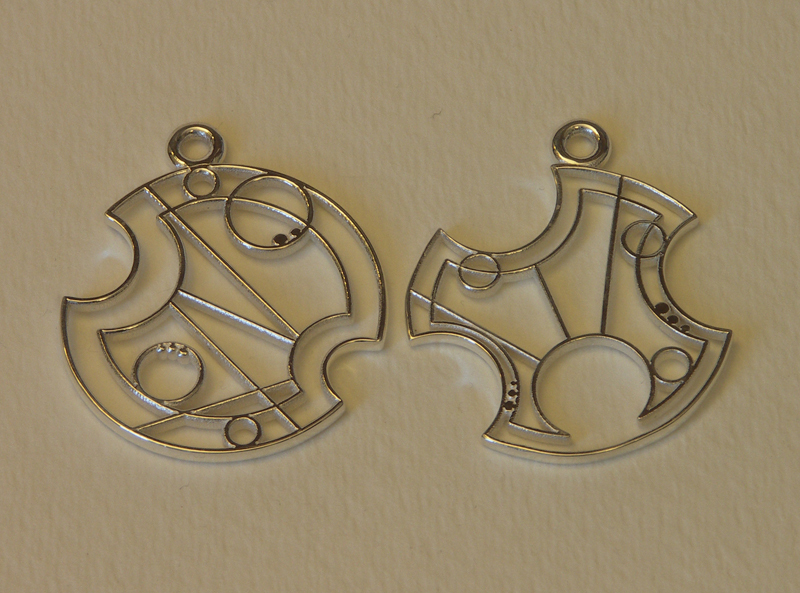 A Dr Who fan approached me and wanted some earrings made using that timeless Time Lord’s written language from the planet Gallifrey. Don’t ask me what it says, I don’t speak the language! Very nice! What is the scale here? Thanks. They are about 1.25 inches in diameter.